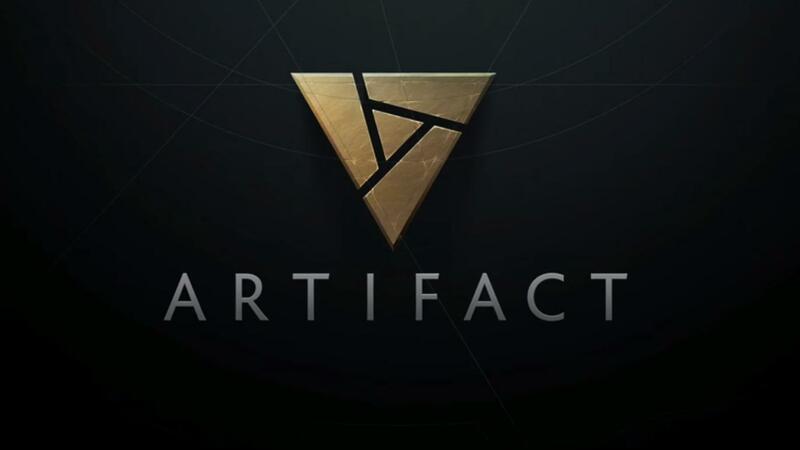 Okay, the first exciting tidbit about Artifact is that it will be the first game built with the Source 2 engine for mobile platforms. So it should be exciting to see how well this first effort performs. But knowing Valve, I doubt they will release anything that isn't adequate. Another interesting development is that it will not have a single-player campaign. Supposedly this is so players will focus on playing against human opponents, which in all honesty they would have to if there is no single-player mode available. While I am not a fan of multiplayer games dropping single-player components, I can understand why it's being done. It saves money on development, and for the most part, these single player modes often get overshadowed by players who would much rather spend their time battling against real people. 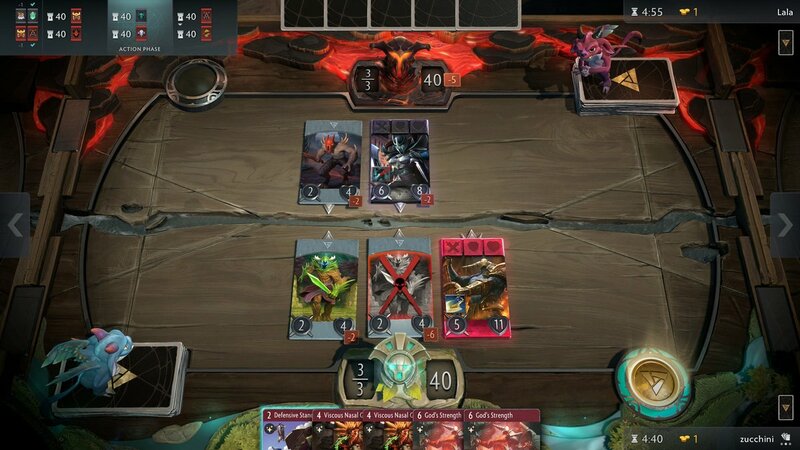 Getting down to the nitty-gritty, Artifact won’t be free-to-play, though a price point hasn't been mentioned just yet. 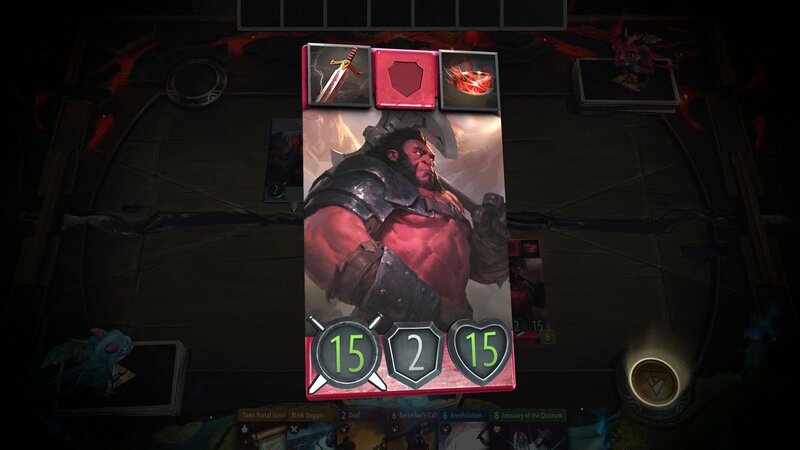 The base game will release with at least 280 cards and 44 different heroes, with many of the characters on those cards being pulled straight from the Dota universe. 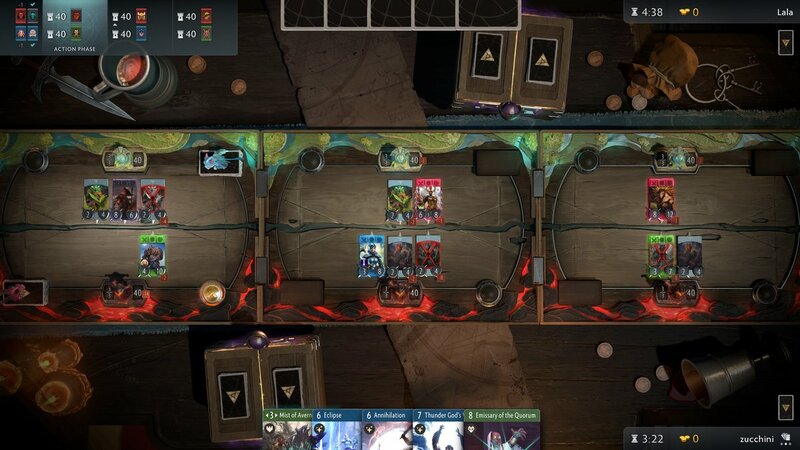 You will also be able to purchase more cards in the form of packs from the Steam marketplace. Oh, and supposedly opening these packs and building your deck will somehow offer a social and competitive experience, whatever that means. Now, when considering that this is going to be a paid upfront title, purchasing card packs makes it sound like this is going to be an expensive game, which most CCGs are. But interestingly enough it will support the ability to sell your in-game items, which should help alleviate some of the cost for the heavily invested. Of course, a big drawback of digital CCGs is the fact you can't resell your cards, which is why including an option to sell them is most definitely a huge plus. 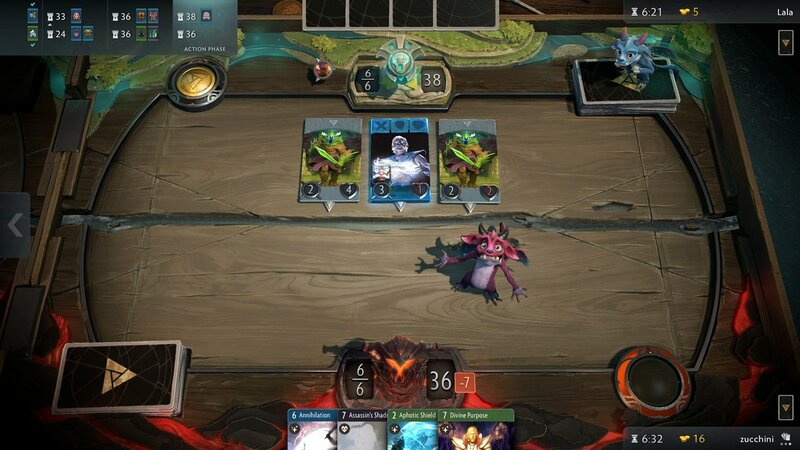 Valve's upcoming release of Artifact is still pretty far out, so it will be a while before we ever get our hands on it. But it's definitely exciting to see them developing games again, especially when they are concentrating some of their efforts on mobile. I'm still a little wary that Valve will be able to release on time with the schedule they have put forth, as they tend to operate on "Valve Time," which means their dev cycle almost always takes longer than expected. But I guess that is just part of the fun, waiting to see when and what Valve can deliver. I just hope they still have the chops to come up with great games.